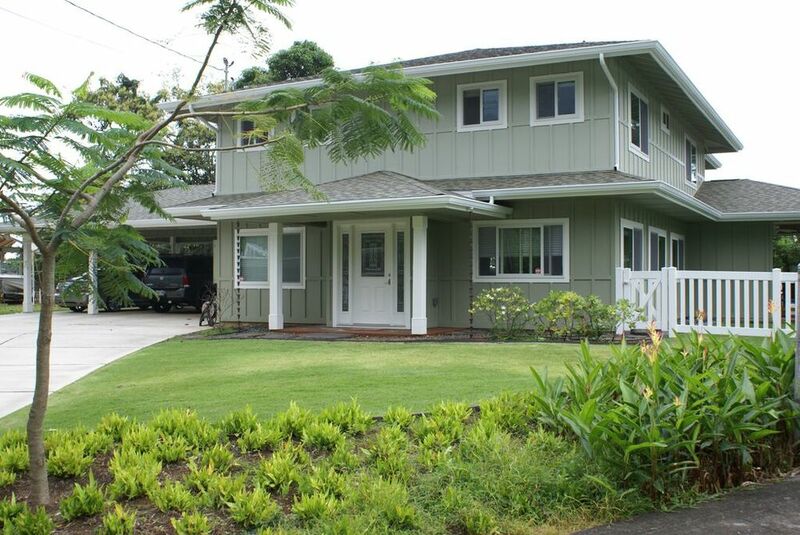 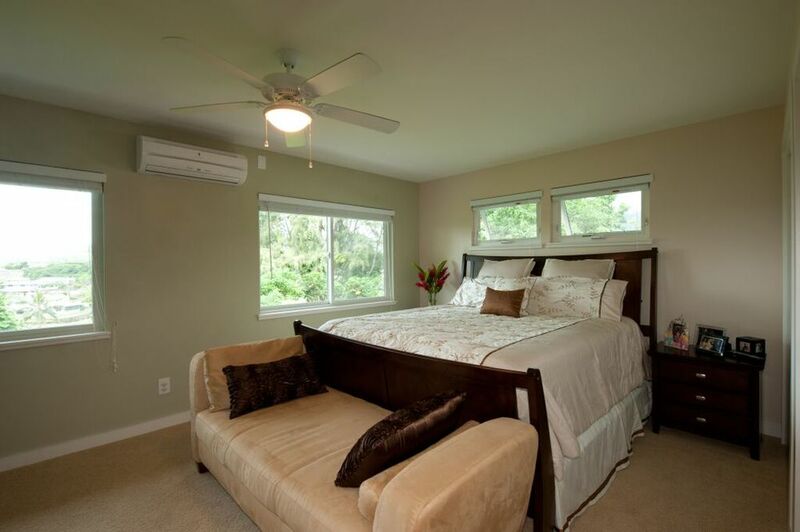 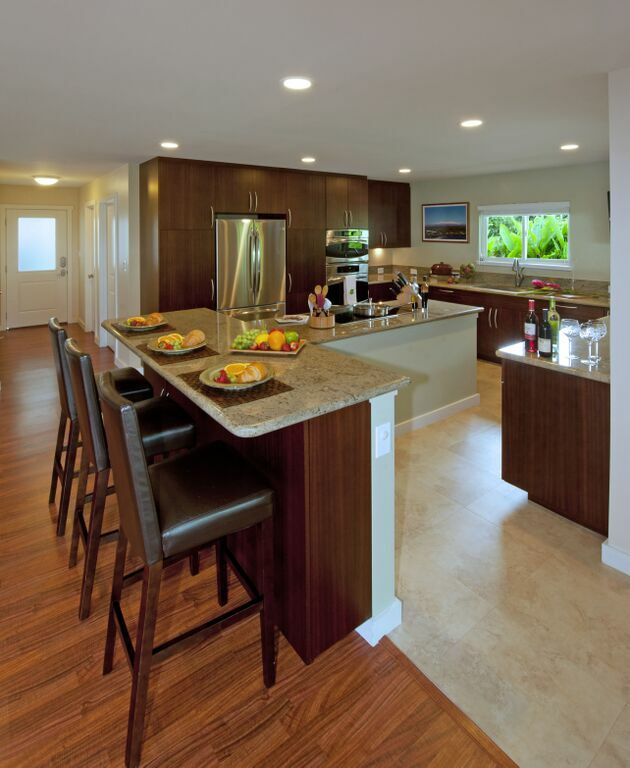 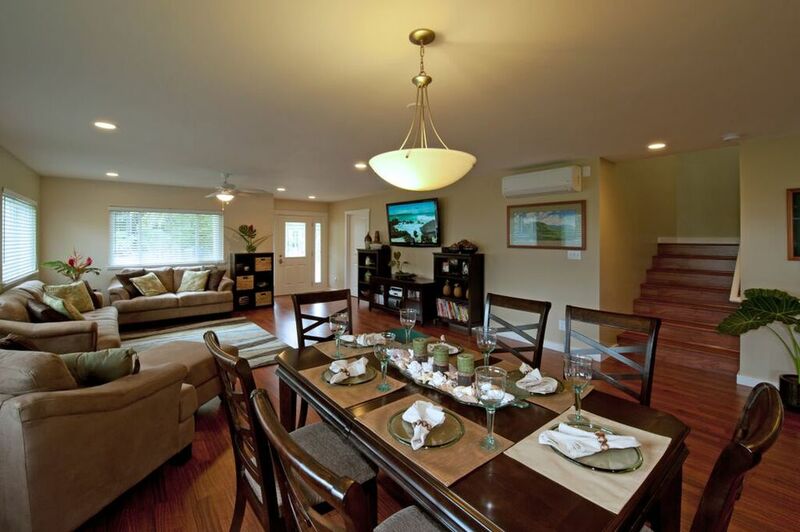 The greenest home in Hawai‘i! 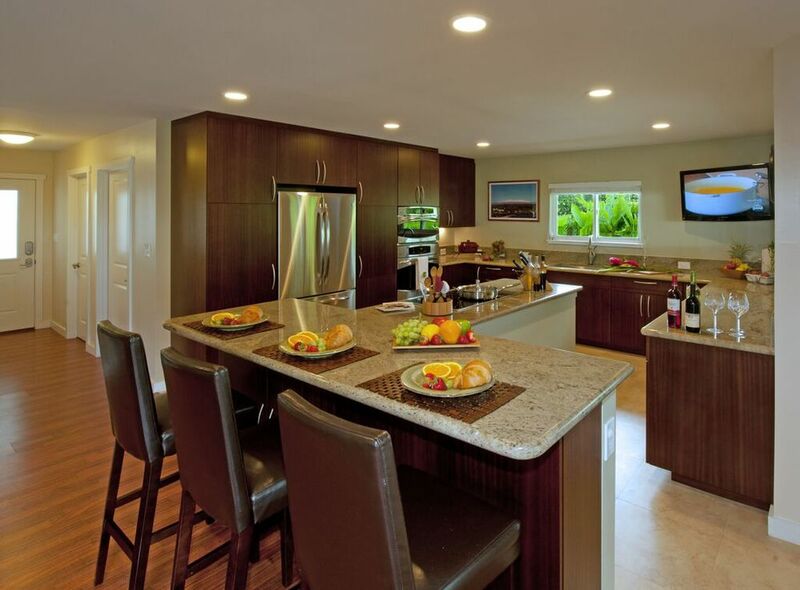 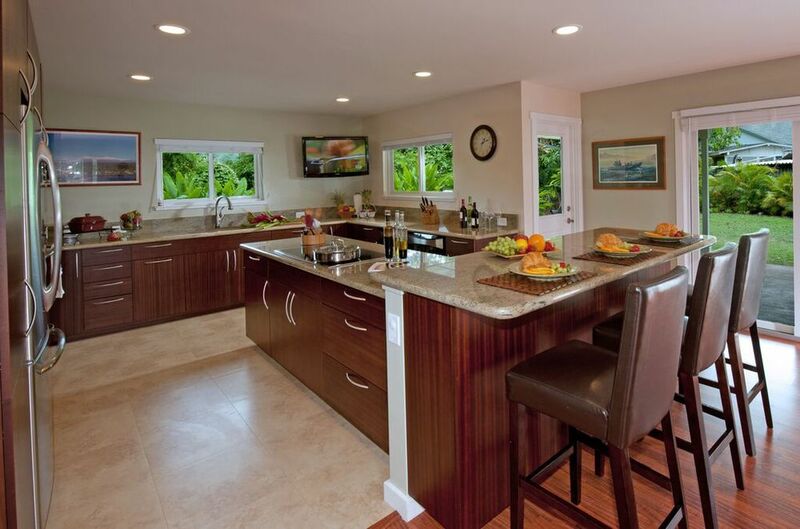 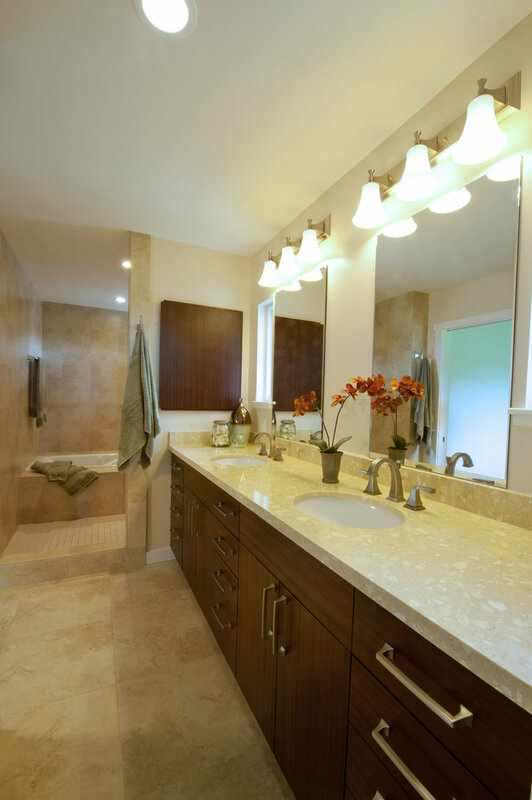 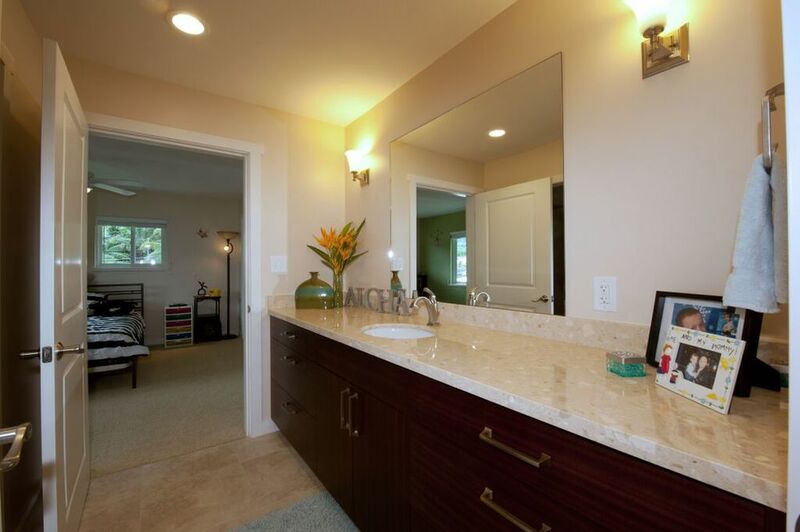 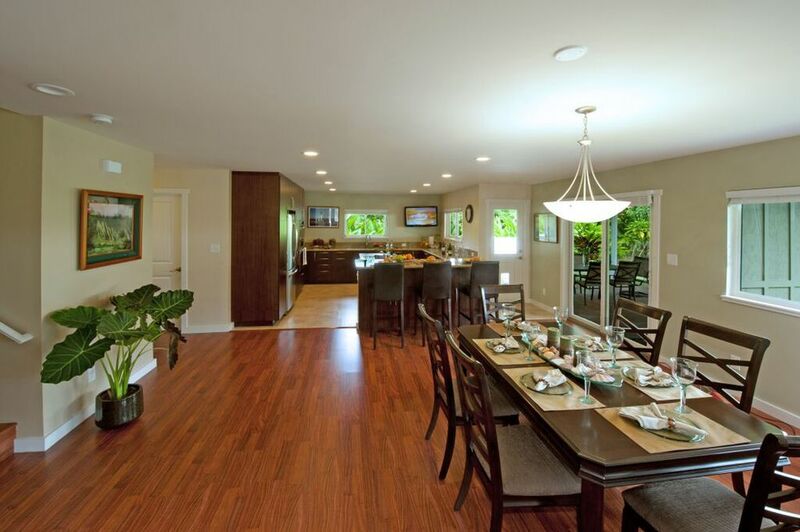 This home has been awarded the National Green Building Standard GOLD level by the National Association of Home Builders (NAHB)- a first for any home in Hawai‘i. 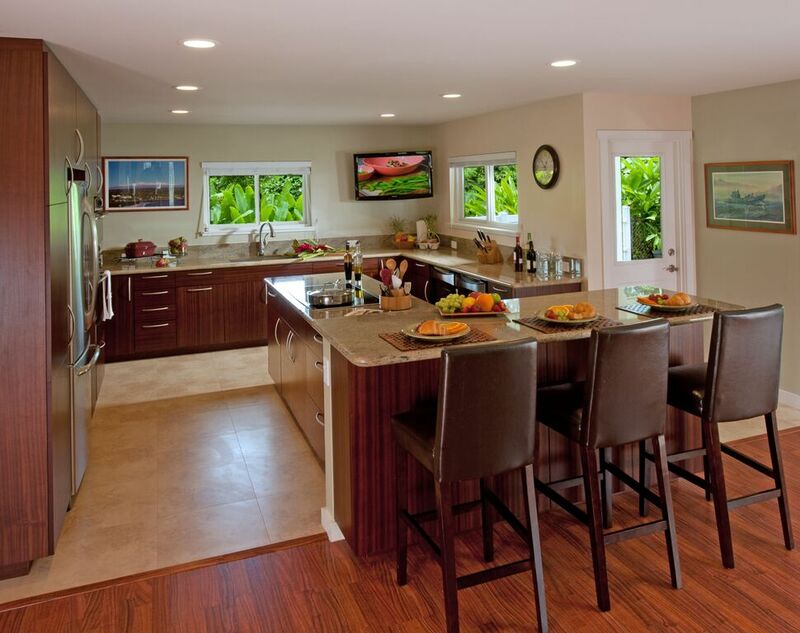 MOKULUA High Performance Builder partnered with Archipelago Hawai‘i to create a "green team" to design and build this extravagant home.